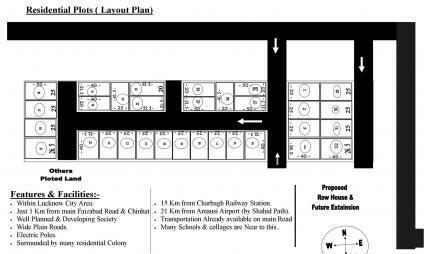 Developed Residential Plots in chinhat near Chinhat Tiraha (behind Govind Vihar & many colonies surround) @700/sqft.. 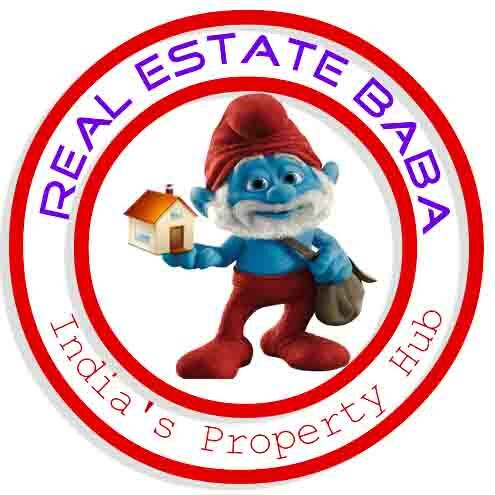 Immediate possession Plots with Immediate Registry… You can build ur dream home immediate after registry.. Fully Developing area.. This is also very best opportunity for invest in property.. all Legal Documents are clear..
New Launch Planning with limited Plots available..Immediate Registry & Kabja. Development work is going to start from next week, after that our rate will be increased to minimum 800/sqft. so dnt wait grab this option now..
· Within Lucknow City Area. · 15 Km from Charbagh Railway Station. · 21 Km from Amausi Airport (by Shahid Path). · Many Schools & collages are Near to this..